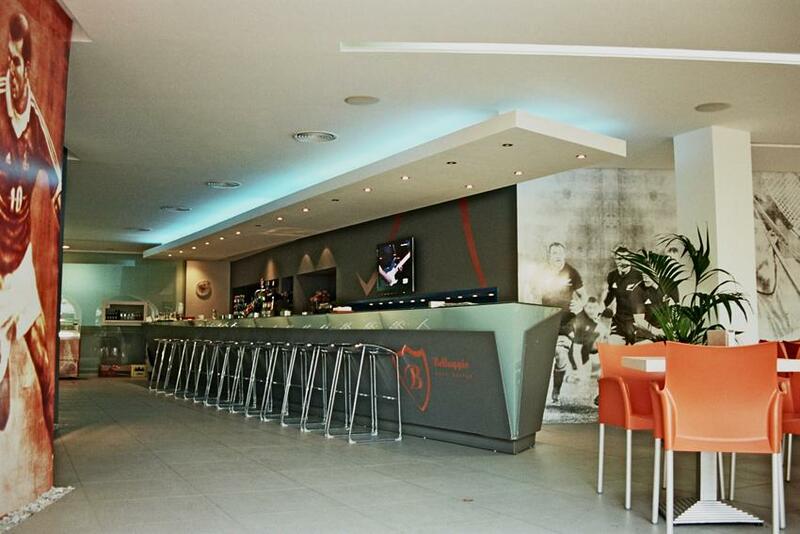 Hospitality. 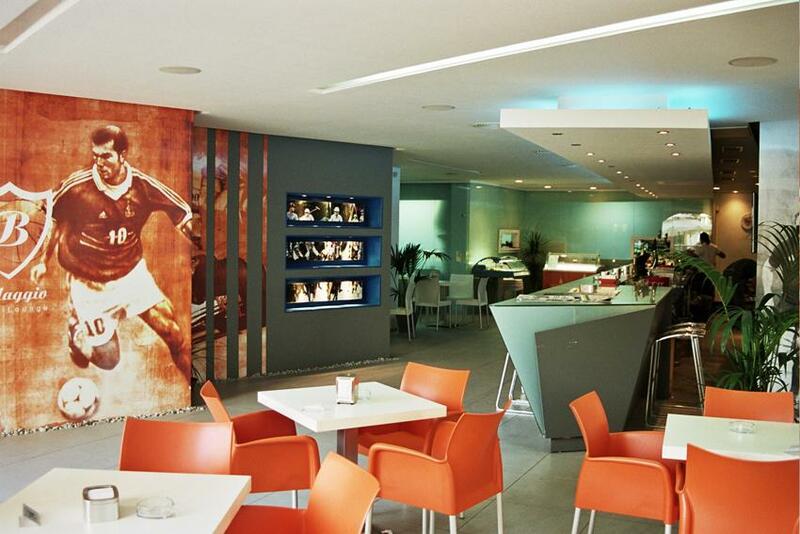 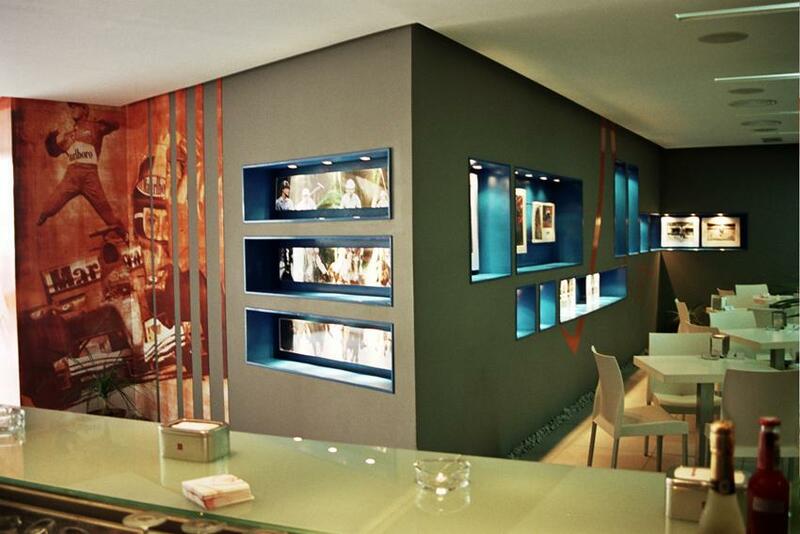 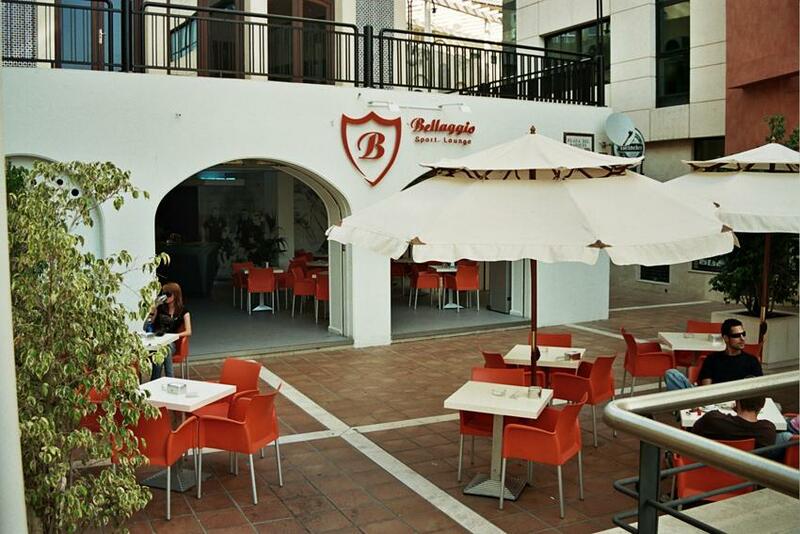 Interior design and branding for Bellaggio Sport Lounge in Marbella (Spain). 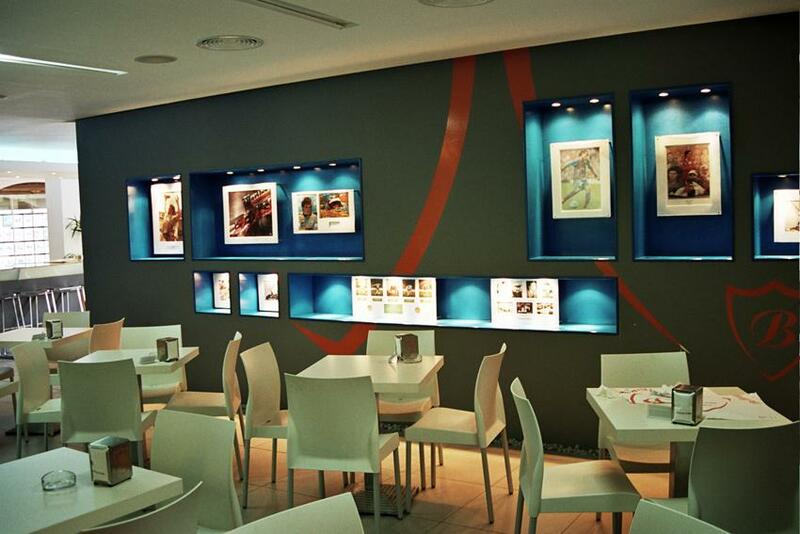 Interior design, corporate identity, enviromental graphics, menu, promotionals, web site.